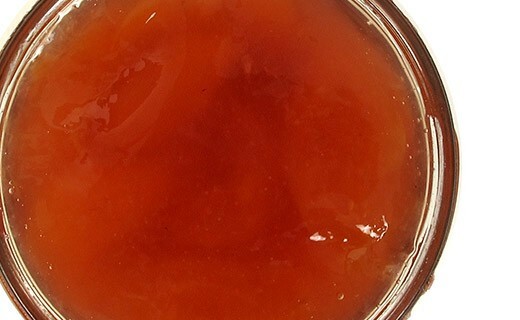 Delicious jam for him made with white cherries. 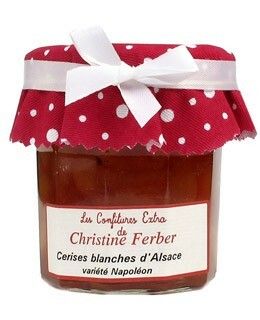 white cherries jam prepared in Alsace by Christine Ferber exclusively from fresh fruit. white cherries, sugar, apple pectin, lemon juice.